Let's look for your new home together! 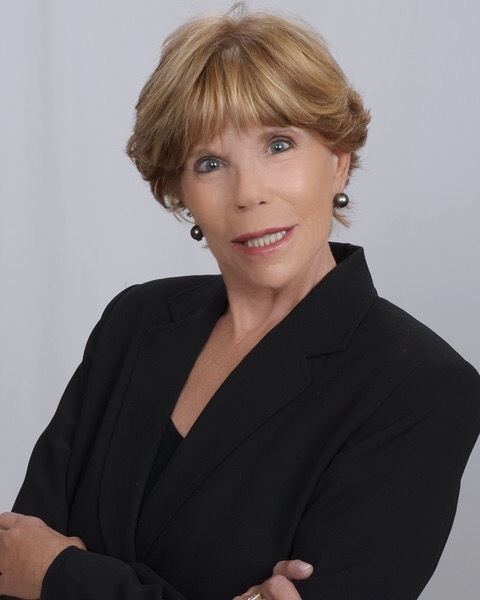 Working with both buyers and sellers for over 16+ yeas, Heidi Helbig, has a proven track record of impeccable service, professionalism, creative problem-solving ability, marketing expertise and a commitment to customer service. Heidi views real estate with a knowing, that this is going to be a major purchase, and looks for all the positive and negative views of buying a particular property. From the first-time buyer needing extra help navigating all the ins and outs of buying real estate, to the seasoned investor looking to expand their portfolio, Heidi works with respect and market knowledge. She custom tailors each experience to each individual buyer or seller. Fun tool to check property values! Customized program just for you! "Highly Professional, Heidi is with her clients every step of the way, and is always there to assist her clients in any way. Amazing advocate."